About Deliwala’s Arthroscopy Hospital in Saurastara : Welcome to our exclusive arthroscopy Hospital in Saurastra dedicated to orthopaedic superspecialty like joint problems, ligament & cartilage injuries and Sports related injuries mainly of Knee & Shoulder and also of Elbow and Ankle. For details (both in English and Gujarati ) on the Hospital facilities, Patient education , Appointments , Photo gallery logon our website – www.arthroscopyclinic.in About Dr.Ujjval Deliwala : Dr.Ujjval Deliwala belongs to Bhavnagar, Gujarat. He has been trained at Mumbai under well known senior Arthroscopic surgeons of India. He then proceeded to USA( Hospital for joint diseases, New York) followed by Canada( Sunnybrook Health Sciences, Toronto) for various advanced training in arthroscopic surgeries especially of Knee & Shoulder joints. Recently, he got opportunity for further training in treatment of Sports related injuries and got Dip.in Sports Grammatology at world renowned sports medicine centre in Portugal, Europe. 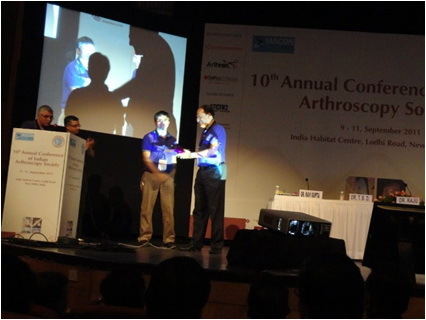 With these knowledge & experience in field of Arthroscopy he has already treated more than 300 patients successfully. 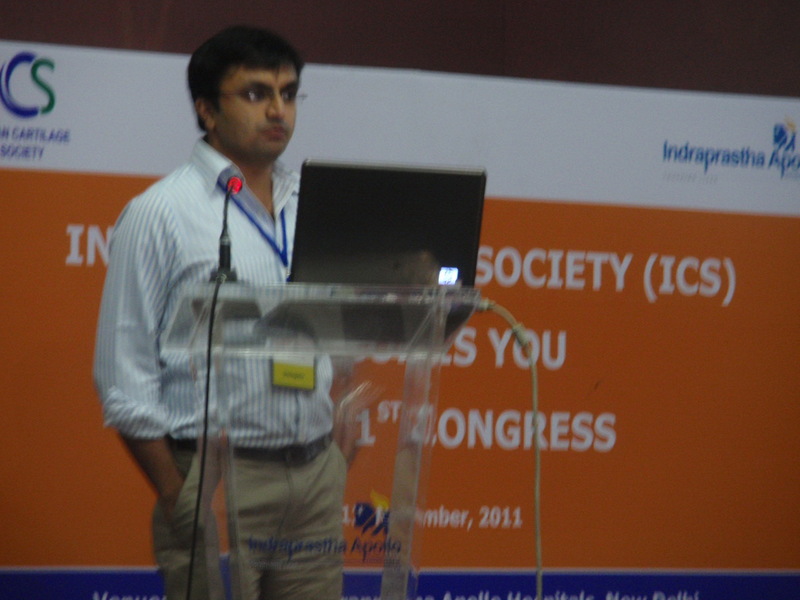 He has published papers related to his arthroscopic work at various national and international journals. 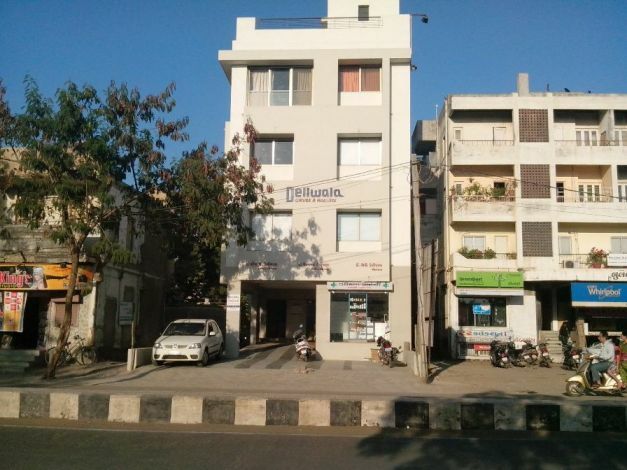 Dr.Deliwala has been performing exclusive arthroscopy and related surgeries only and is attached to reputed hospitals with Cashless and worldclass facilities in Rajkot and Bhavnagar. Once you fix your plans please send us your travel itinerary so that we can make necessary arrangements for your complimentary airport pick up. If you need we can make necessary arrangements for your accommodation depending on your preferences. Accommodation is available in different categories of hotels and Apartments at affordable price. Our travel desk can help you for local sightseeing in the city, State or in India.